To read September’s President’s Message, click HERE. Fort Worth Republican Women would like to thank Tarrant County District Clerk Tom Wilder for sponsoring this month’s board meeting. We appreciate the support! 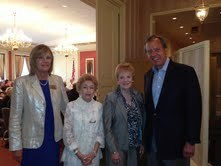 Special thanks to Lieutenant Governor Dewhurst and Congresswoman Kay Granger for attending our August luncheon meeting! Congresswoman Granger gave us a Washington D.C. update which reminded us of the importance of Republican unity. 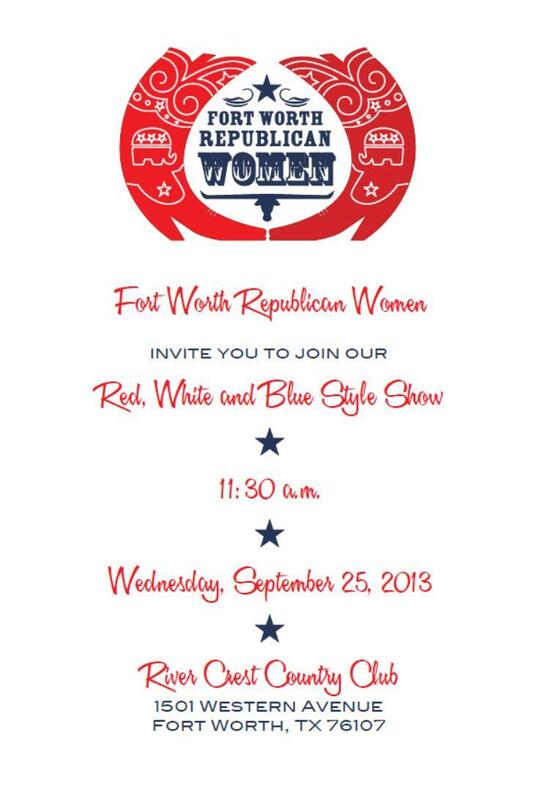 Fort Worth Republican Women appreciate your service! Photograph courtesy of Leslie Recine, State Republican Executive Committeewoman, Senate District 10. FWRW member Teresa M. Palmer, Vice President, Wealth Management – UBS Financial Services, Inc. invites members to Joe T. Garcia’s chapel on September 26th at 6pm for an event featuring speaker John Savercool, Senior Lobbyist and Managing Director – UBS Americas, Inc. John directs the firm’s lobbying, political, and policy advocacy efforts at the federal level. He manages a small staff in Washington in support of this mission. John is a veteran of Capitol Hill of 23 years. 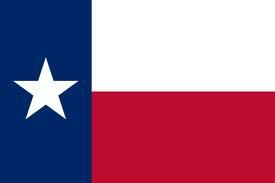 The Republican Party of Texas is holding a Keep Texas Red Block Walk to recruit volunteers, identify more Republican voters and register new Republicans! 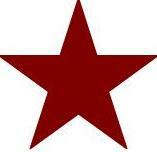 *Paid for by the Republican Party of Texas and not authorized by any candidate or candidate’s committee. 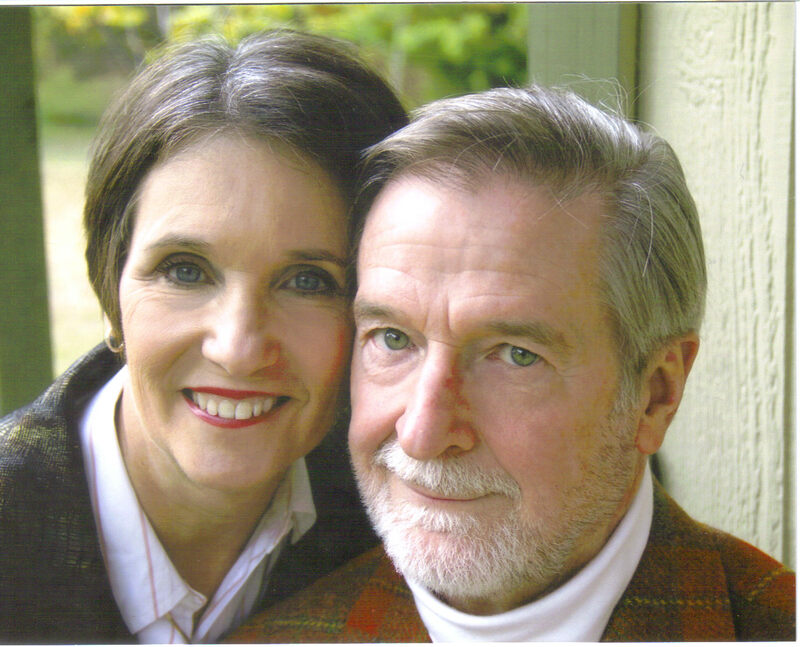 J.B. Morgan, of the law firm Handy & Morgan, will be bringing the program. 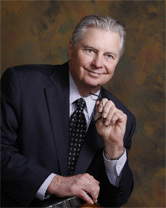 He will cover the topics of estate planning, trusts and other considerations of end-of-life decisions. 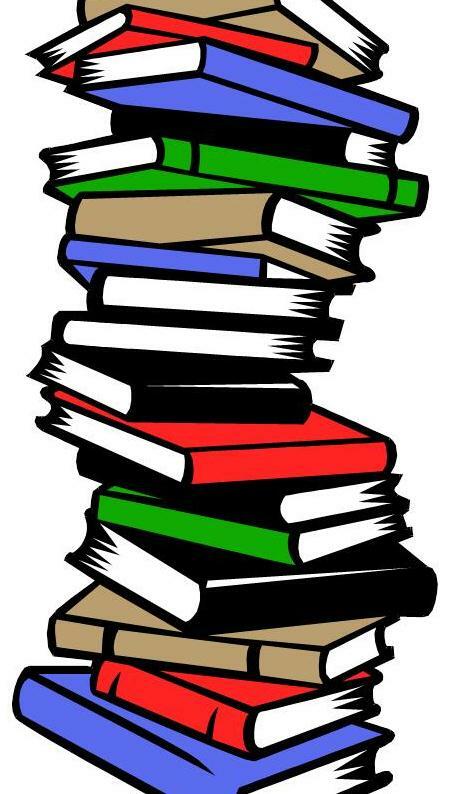 Thank you to Brooke Allen, FWRW Second Vice President – Programs, for the above submission of beneficial information. Just as our FWRW President Cyndy McCoy stated in her President’s Message this month, the 2014 Primary races are heating up! Know who the candidates are so that you may make informed choices! For a list of 2014 Primary Candidates known to have filed, click here. In the September 13th issue of American Thinker, Aaron Kovac puts some perspective on the state of affairs between Russia and the United States as illustrated by recent events. A war in the Middle East is on the horizon with the United States on one side and the Russian federation on the other, the Security Council is stuck in a stalemate, and Europe is finding itself staunchly divided between East and West. While such a description would certainly be apt for the height of the Cold War, it could just as well describe today’s state of affairs. Current debate over whether to intervene militarily in Syria is only one of the many issues pitting the United States against her old rival Russia. In August, diplomatic tension between the two countries came to a crux when President Obama cancelled his visit to Moscow where he was supposed to meet with Russian President Vladimir Putin, rescheduling a visit to Sweden instead. According to official sources, the cancellation is due to Russia’s recent decision to offer asylum to NSA whistleblower Edward Snowden. During the final US presidential debate between candidates Obama and Romney, the incumbent President accused Romney of shilling for a foreign policy that had no place in modern times. “The 80s called, they want their foreign policy back, he quipped.” Now, however, it appears that President Obama’s foreign policy is just as fitting for the Cold War period as Mitt Romney’s allegedly would have been. As the United States now appears poised to intervene militarily in Syria, many parallels can be drawn between this current conflict and the 1979 Soviet invasion of Afghanistan. In the latter case, the USSR militarily supported an autocratic regime, that of the People’s Democratic Party of Afghanistan (PDPA), while the United States covertly supplied Afghan rebels, the Mujahideen, with weapons and training. Today, it once again looks as if the United States and Russia will find themselves indirectly at arms, each supporting one side in a Middle Eastern civil war. Indeed, many fear that the Syrian rebels of today are more similar to the Mujahideen of the 80s than most are letting on. Thirty years ago, the “brave freedom fighters” that the CIA supported against the Soviets included Osama Bin Laden and many others that ended up forming the international Al-Qaeda terrorist network. It has been widely recognized that many Syrian rebels also adhere to a fundamentalist Islamic agenda, with some militants burning Christian churches and terrorizing Shia communities. In more ways than one, history looks set to repeat itself. Moreover, the Russian Federation is looking increasingly like the empire it once was. In 2010, the Kremlin launched a new customs union with ex-Soviet states Belarus and Kazakhstan. This new union is specifically designed to prohibit member countries from signing similar agreements with the European Union, which is closely allied with American interests. Ukraine is one country that currently finds itself in a tug of war between this new East and West, with Russian President Putin daily pressuring his Ukrainian counterpart Viktor Yanukovych to join the customs union through crippling gas prices. Russia and her allies have also been targeting Ukrainian businesses in order to squeeze Yanukovych into compliance. In August, Russia banned all products of Roshen, a Ukrainian confectionary firm, from entering its territory, with Belarus and Kazakhstan following suit. In many ways, Russia seems to be using this new trading bloc to recover her former territorial glory. As for Ukraine, a summit with European Union leaders in Vilnius, Lithuania this November will settle whether President Yanukovych brings his country into the Western world or pledges allegiance to Mother Russia. In the meantime, Putin’s customs union, which former Secretary of State Hilary Clinton has referred to as a ‘new USSR’, is only one more worrying sign for many that the Cold War is officially back. Aaron Kovac is an American expat currently based in Brussels, Belgium working as an EU affairs analyst for a global business advisory firm. October 7th is the last day to register to vote in the November 2013 Constitutional Amendment Election! Early voting begins on Monday, October 21st. September Event Announcement – Red, White and Blue Fashion Show Fundraiser! Our Style Show and Fundraiser takes place in lieu of our regular meeting this month. Proceeds from the event will help support Republican candidates in the 2014 election. Please come & bring a friend. This is always a fun event! $50 per person, no corporate checks. For more information, or to reserve your place, contact Julie Johncox at 818-229-3121 or julie@jp-solutions.org. Reservation deadline is Friday, September 20.